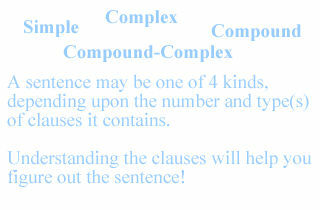 Equally important is the skill of observing the structure of the sentence. Is there any significance to the order of thought? For those who desire more, consider a deeper study into Hebrew and Greek syntax.